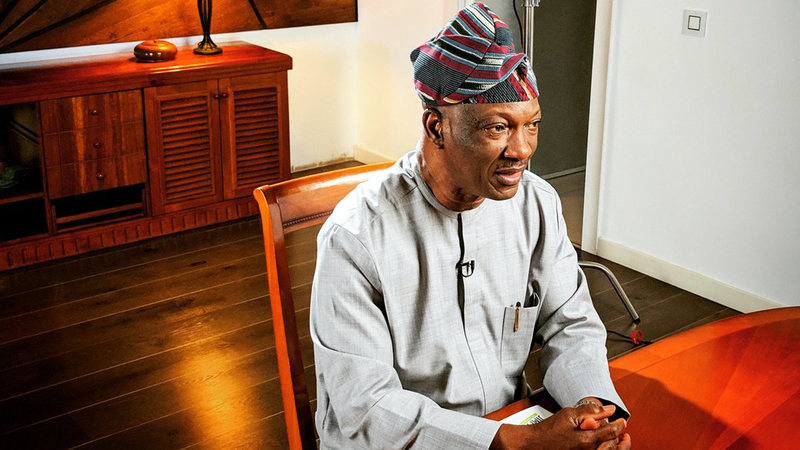 Lagos State governorship candidate of the Peoples Democratic Party (PDP), Jimi Agbaje, has said that he has no plan to quit the party that gave him ticket twice. 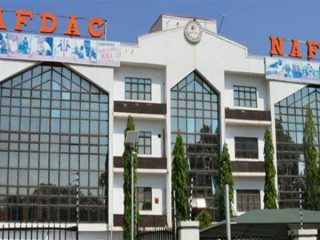 He was speaking against the backdrop of rumours in the social media that he had dumped the party for the All Progressives Congress (APC). 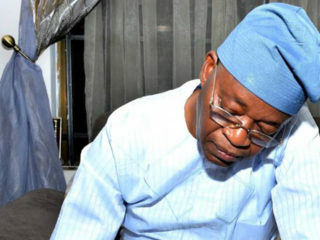 Agbaje attributed the rumour to mischief-makers who are determined to soil his reputation, provoke crisis within the party and dampen the spirit of party members and his supporters. He, however, disclosed that he lost the March 9 elections due to the intimidation of voters, which led to apathy that made Lagos record the lowest percentage of voters’ turnout in the country. He vowed to remain in the party, despite the campaign of calumny against him in the media by a few leaders. The PDP flag-bearer noted that he released a message on Monday encouraging members to rise above the questionable defeats suffered in the last election and keep faith with the party, and that it would be contradictory for him to suddenly turn tail and flee the same party. “For a party that has twice accorded me the honour of running on its platform, it should be regarded as uncharitable to say I am abandoning PDP now. “Those party leaders who stood on the sidelines or worked against the party in the elections should not be fooled that the loss at the elections was as a result of their negative actions. 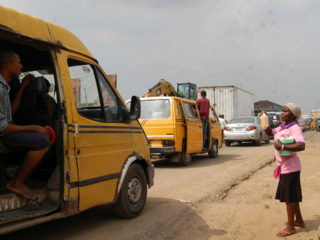 They should not arrogate to themselves powers they do not have,” Agbaje added. He also shrugged off allegations that he pilfered campaign funds. 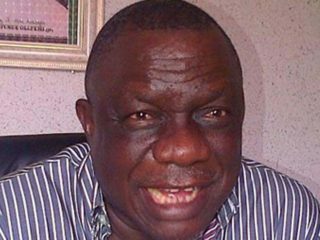 “I was not given one kobo by the party or the PDP presidential candidate for the gubernatorial elections. We ran our campaign from beginning to end on a shoestring budget. You cannot steal or divert what is not given.